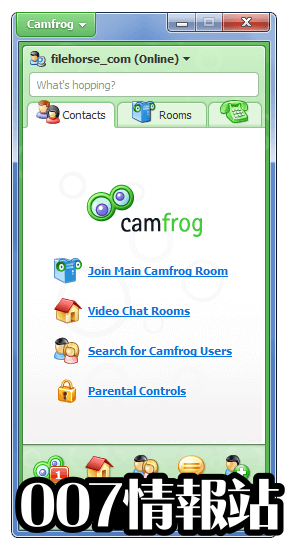 Camfrog Video Chat 允許你加入真正的流視頻聊天室，你可以聽到，看到，有趣的視頻聊天與許多人一次。這是大多數防火牆和路由器背後的視頻會議軟件。 Camfrog Video Chat 允許多用戶視頻會議，您可以加入多達 1000 個用戶的房間，只需點擊一個用戶名開始看到某人。按“通話”按鈕，通過音頻與整個房間通話。視頻聊天室由運行 Camfrog Video Chat 室內服務器軟件的寬帶用戶託管，因此任何用戶都可以設置自己的多用戶視頻會議供其他用戶加入。您可以通過點擊免費下載按鈕，從我們的網站下載 Camfrog Video Chat PC 離線安裝程序. - Fully re-designed Rooms Browser: Now browse by rooms that are near you, that are the most popular, have the most webcams, are the most favorite, or browse by interest tags! 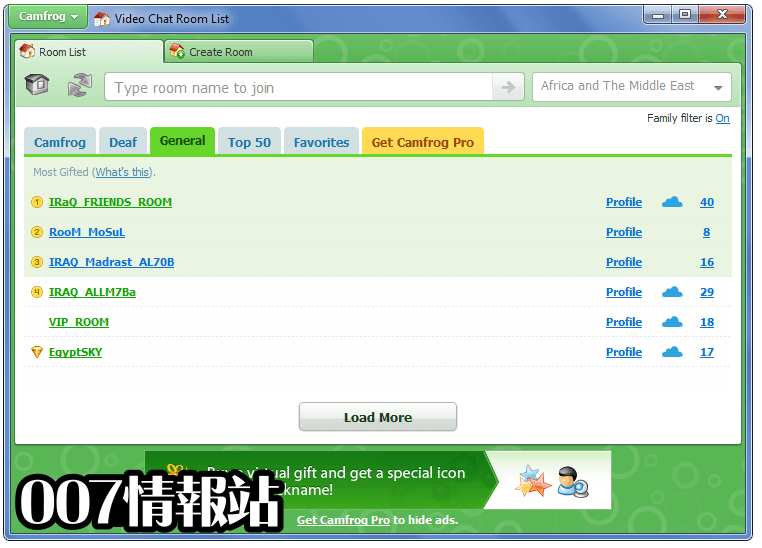 - IM History and the IM Catcher are now available for free Camfrog users. 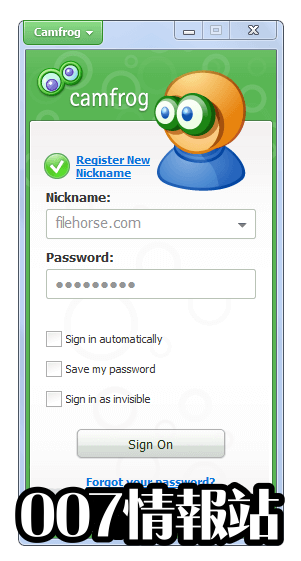 We have fixed a bug that caused IM history to disappear for some users. 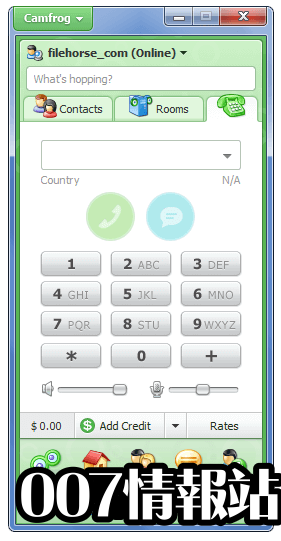 - Right click a remote video window and choose "Close all remote video windows but this one"